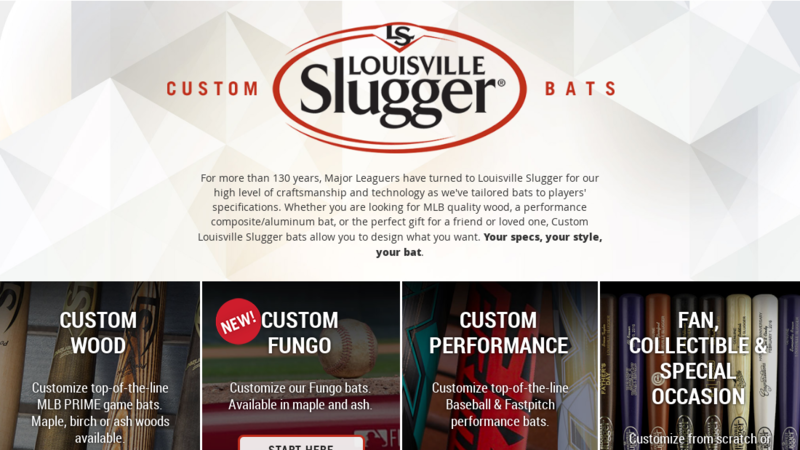 There are colorful arrays of well-designed game bats on this website. You can personalize a feature design that will be neatly done. Professionals like tech-savvy graphic designers will give you the best of what you want. Custom woods, maple, birch, and ash woods can be designed to reflect beauty.